Feeling less than your best? Restore supplements assist in bone and muscle development. 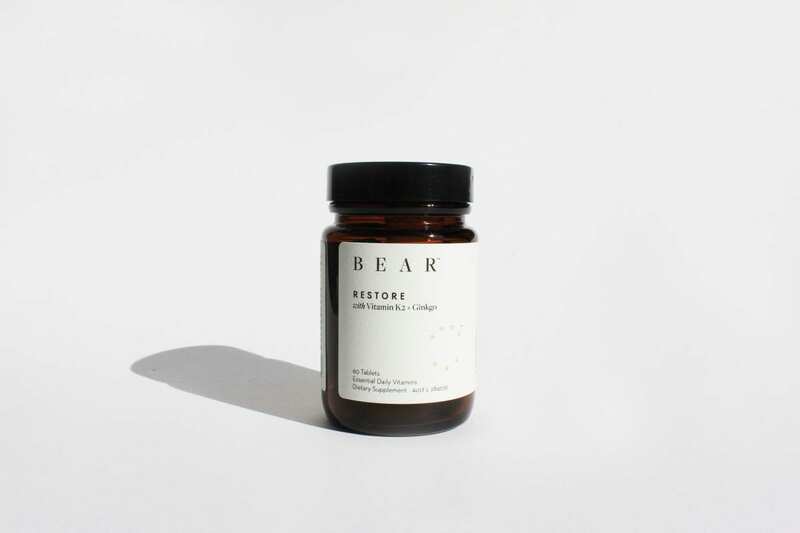 Full of vitamin K2, B and gingko – welcome the new you.